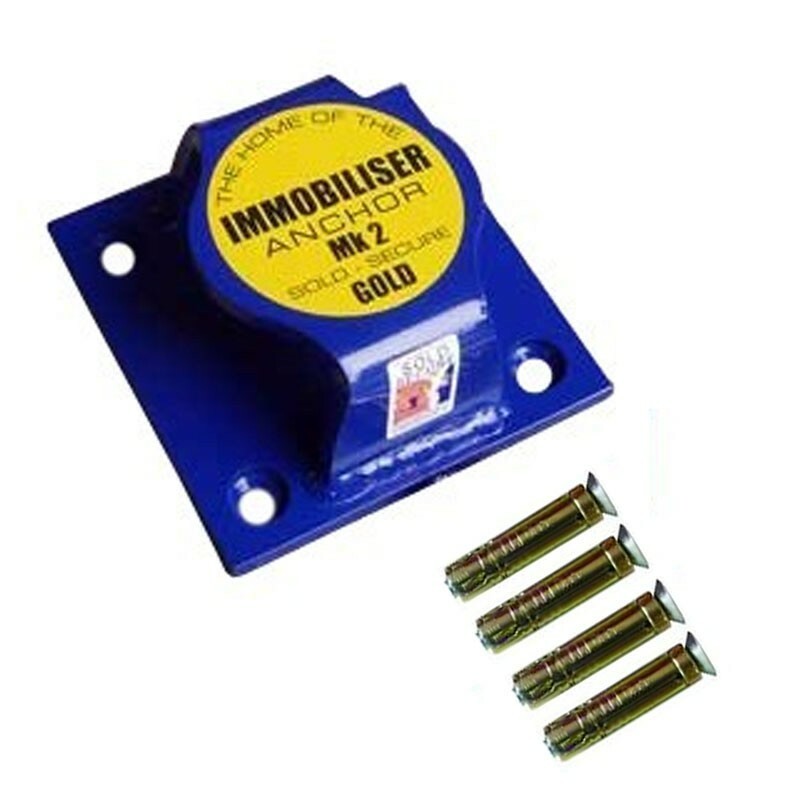 I bought 2 of these last year from Saunderson and use them with Almax 16mm chains and Squire padlocks to secure my motorbikes. They are excellent quality and very good value for money. Anyone would attack the chain with an angle grinder first.